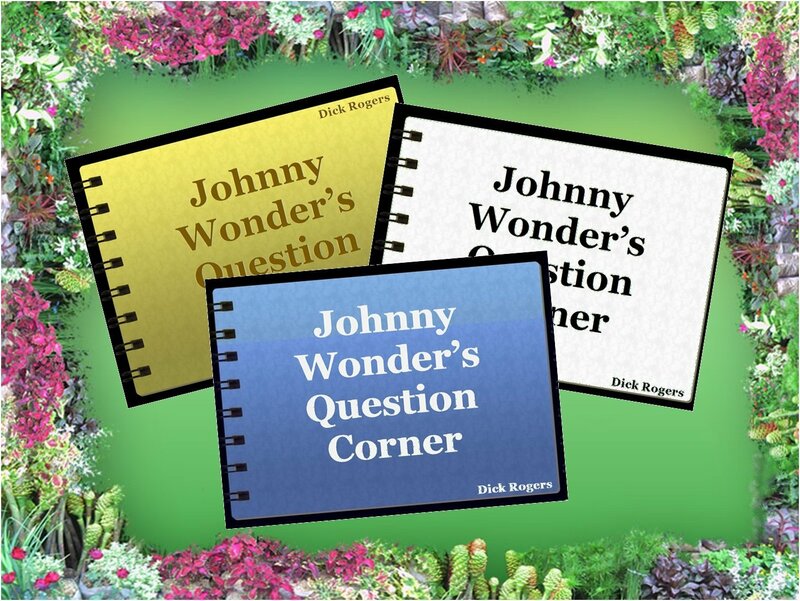 Where did the goat come from? 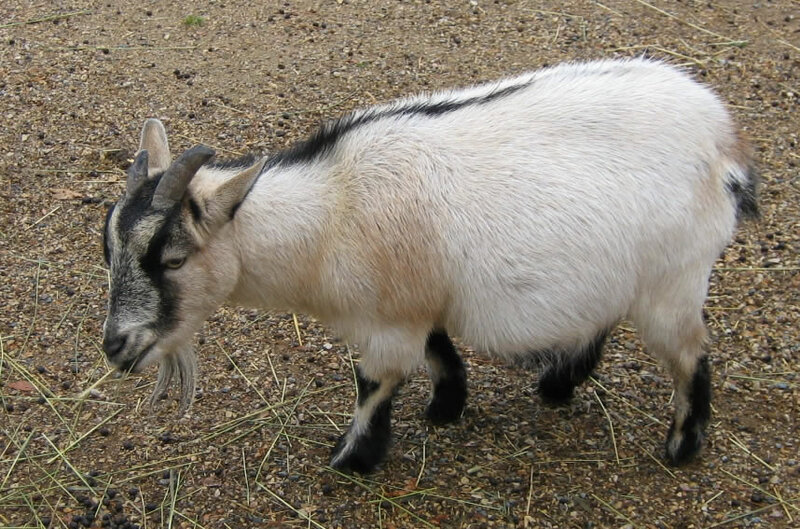 Domestic goats probably are descended from the wild Persian goats of Southeastern Asia. The goat we see raised on many farms today probably were descended from the wild Persian goats that lived long ago on the high plateaus and rugged mountains of southern Asia. Goats are closely related to sheep, and in many ways look like sheep. One of the ways you may tell a goat from a sheep is by the long beard that grows on the chin of most goats. The tail is shorter than a sheep’s and turns upward. Goats do not grow as large as sheep. Many people think that goats will eat anything. It is true that goats will try to eat most things that other animals won’t. But it isn’t true that they eat tin cans, as some people like to think. They may, however, lick tin cans for the food they may contain and lick the glue on the backs of labels on the cans. Goat’s milk and cheese made from it are important foods. Probably more people throughout the world use goat’s milk than cow’s milk. Do chimney swifts really live in chimneys? 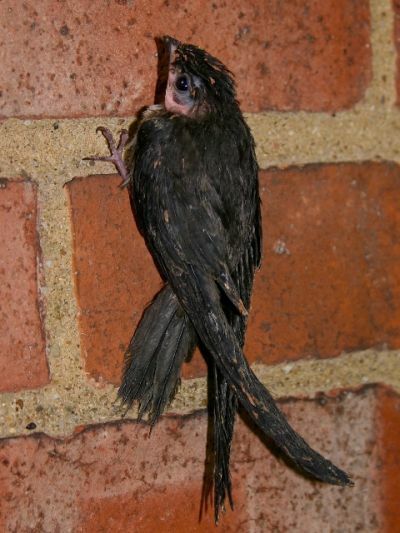 If you live in the eastern part of the United States, perhaps you have watched the sooty-black colored chimney swifts darting over the housetops or disappearing in large numbers into some unused chimney at dusk. Chimney swifts roost inside unused chimneys by clinging to the inside walls with their sharp toenails and using their short, spiny tail to prop them up. They rarely perch on branches because their feet and legs are small and weak, and cannot support them well. The chimney swifts build its nest by gluing small twigs to the chimney wall with a glue-like saliva from its beak. Some nests are almost entirely made up of saliva, and look like half-saucers made of milky glass. In some countries, men sometimes collect nests and make a soup from them. 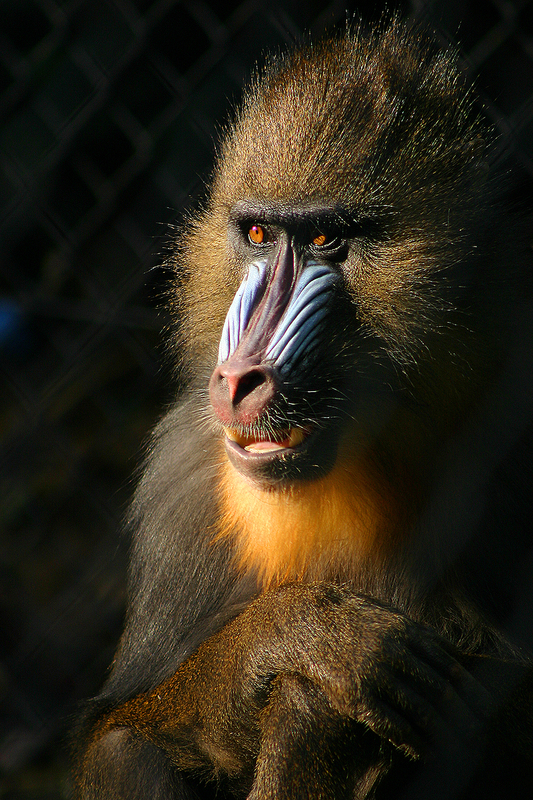 The mandrill is a large, colorful baboon that lives in the dense forests of western Africa. pads are colored red and blue. A full –grown mandrill is about the size of a large dog. Unlike most monkeys, they are poor climbers and have learned to live on the ground. The males stand guard and watch out for danger. They are fierce fighters. If a leopard tries to attack a member of the troop, all the male mandrills will attack the leopard together. Mandrills are fast runners. When they run they move in a sideways gallop. A Gila monster (pronounced HEE la) is a large, poisonous lizard that makes its home in the deserts of southwestern United States and northern Mexico. 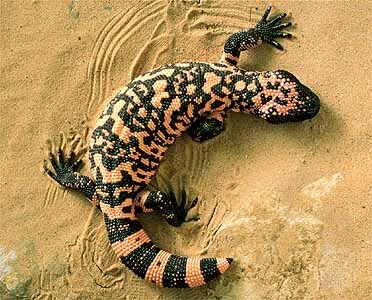 It is easy to recognize a Gila monster. It has fat, clumsy body about two feet long and is covered with beadlike orange-and-black scales. The Gila’s short, stumpy tail is a storage place for fat. The creatures can live on this stored-up fat for months. The bite of a Gila monster is similar to that of a poisonous snake. When the Gila bites, it will often chew its victim, working the poison into the wound with its grooved teeth. Small animals die quickly when bitten. Usually, human beings suffer only painful swellings. Fortunately, these lizards are very slow-moving and it is easy to keep out of their way.